HRH Prince Graeme is the youngest son of HRH Prince Leonard and has three adult sons of his own. 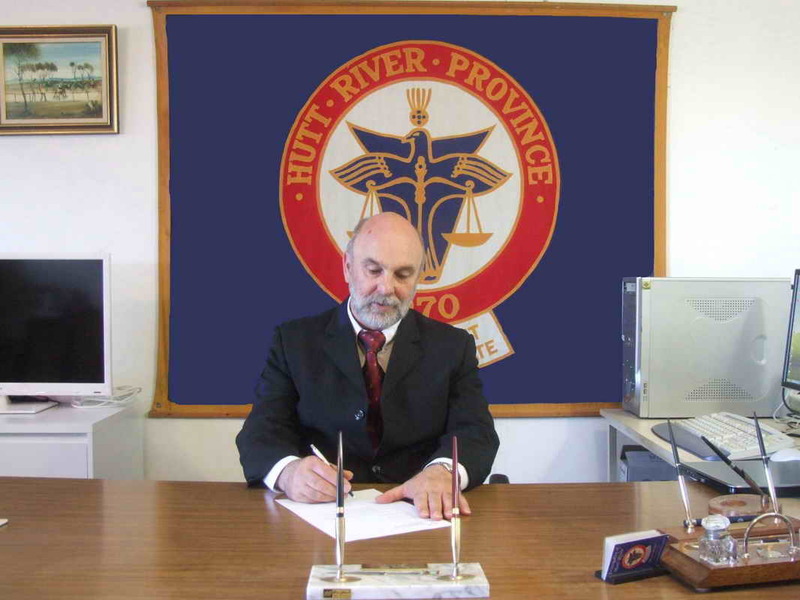 Whilst he has always supported and helped the Principality of Hutt River he has been away gaining his independence and much valued experiences. 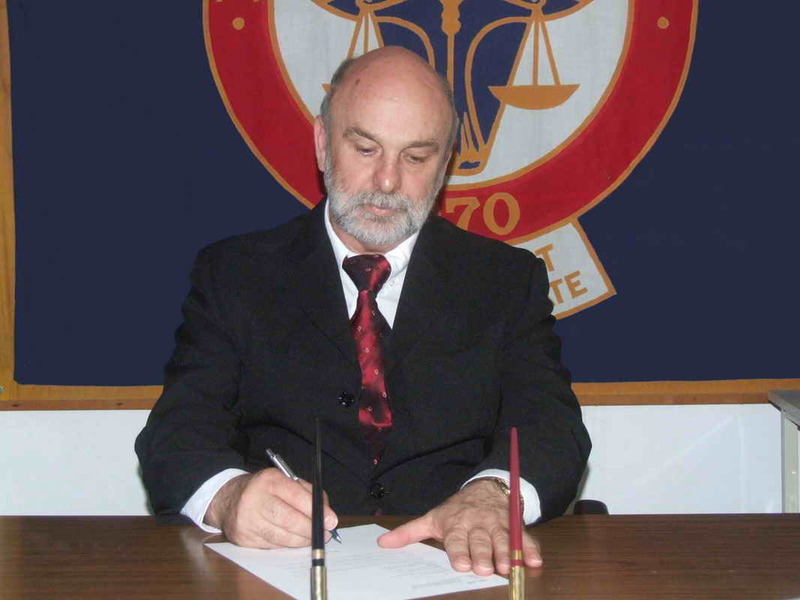 For twenty years Prince Graeme was a teacher, he travelled extensively throughout Western Australia and taught in suburban, rural, and hard to staff schools, including remote Aboriginal communities. His early working career saw a young Prince Graeme working in offices in the motor transport area conducting duties involving areas such as Parts Department Management, stock and warehouse control. 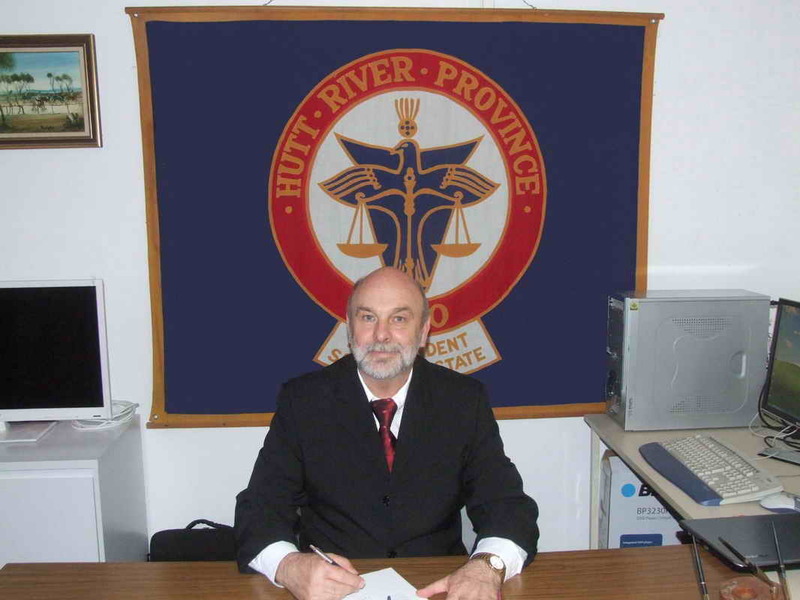 Having recently retired from teaching Prince Graeme has been able to return from Australia to reside full time within the Principality of Hutt River, where he is most pleased to be involved in an active capacity both in the PHR Cabinet room and "out front" with the public and media etc etc. 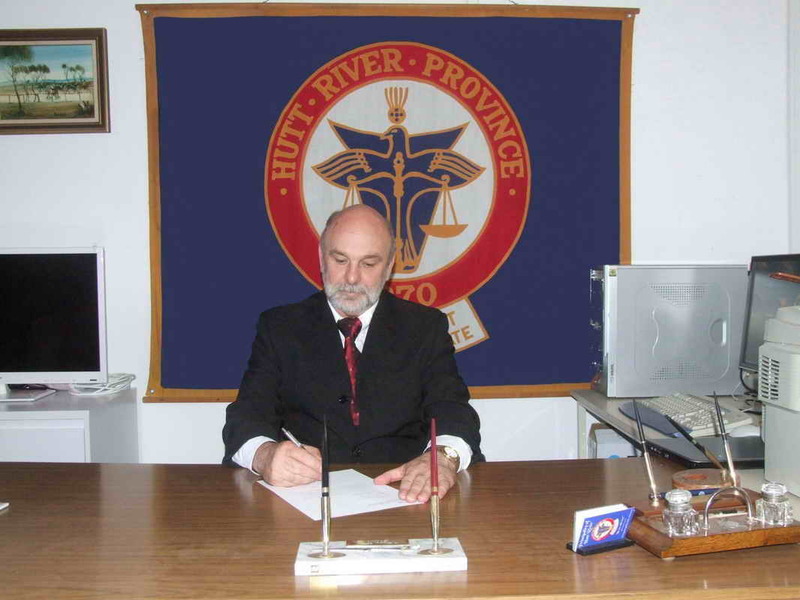 Now that he is again resident in the PHR, Prince Graeme has taken on a direct, hands-on approach as to the day to day running of the Principality where the result of his presence are already easy to see. How the Principality came to be. Minister for State & Education. HRH Prince Graeme's' response ------ CLICK HERE!